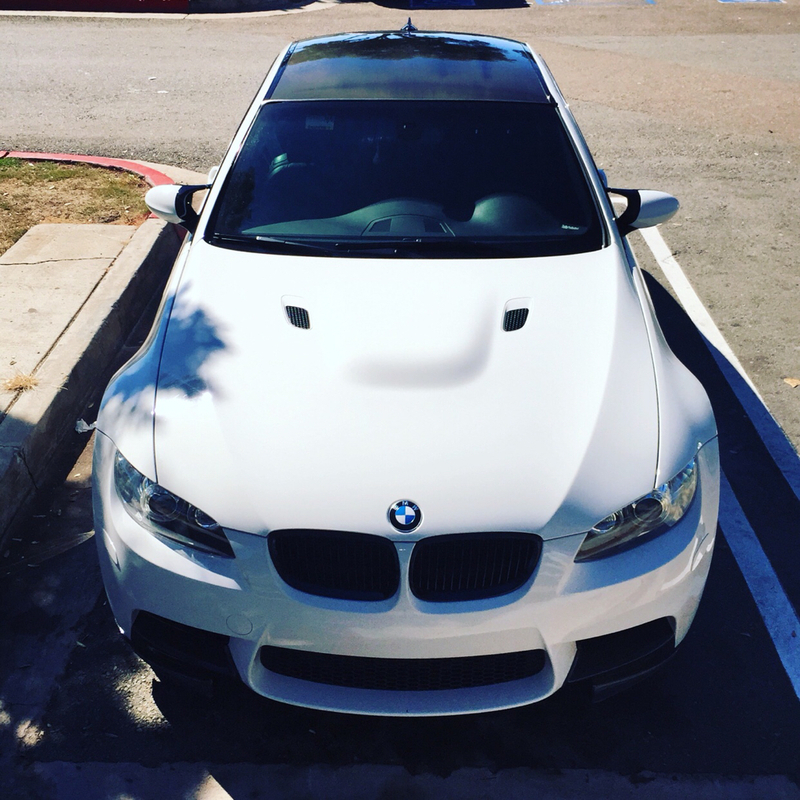 Hey guys, I’ve been thinking about selling the e46 and picking up an e92 m3, anyone else a fairly new e9x owner that came from e46? Convince me to keep or sell? Lol I’ll miss her but I think I want something newer, faster, with 8 cylinders. Mostly because cant afford it. I test drove one, Its heavy feeling due to no more significant torque where i drive the car. and I knew that I would hate the fuel mileage. Some people might call me out for that but its a real factor for me. If I could jump to a 911 I would lol! But I totally understand, it’s not a cheap hobby at all. Luckily I own a euro shop out near Pasadena so repairs aren’t so bad for me. (: but as far as gas mileage goes, I only get 16mpg on my e46 right now, because of the mods. My commute is about 7 miles. To me the e92 felt like a bigger vehicle, a little gutless (lack of torque). I had dct which was good but clunky during city driving. It did look amazing, sounded amazing!! I liked the go kart feel of the e46. I personally prefer a little older vehicles. I sold my M3 and got a e39 M5 and also a ZHP. I think either way you’ll be happy, but from what you said you want something newer so the e46 has to go. The E9x makes for a slightly better (read: comfort, tech) DD, if that's how you use it. But man does it need to rev (and gets crap mileage), so it's also pretty bad in stop-and-go. Both great cars, but different. I swapped my E46 for an E90 ZCP and I miss the 46 every day. I would not have swapped but for my newborn son and the change to a sedan. I own both. If I had to choose. I'd choose the E46 every time. Glad I did not sell/ trade my E46 as I previously sold one built E46 and regret the decision ever day. I have both and each is better at different things. The E92 is the better daily and the better car to get your kids or family places. You can complain about gas mileage all you want but M cars are not cheap to run anyway, so it’s a wash for me. Sounds incredible inside and out. Suspension and chassis has great capability. It pairs well with a more pure sports car because it is softer. 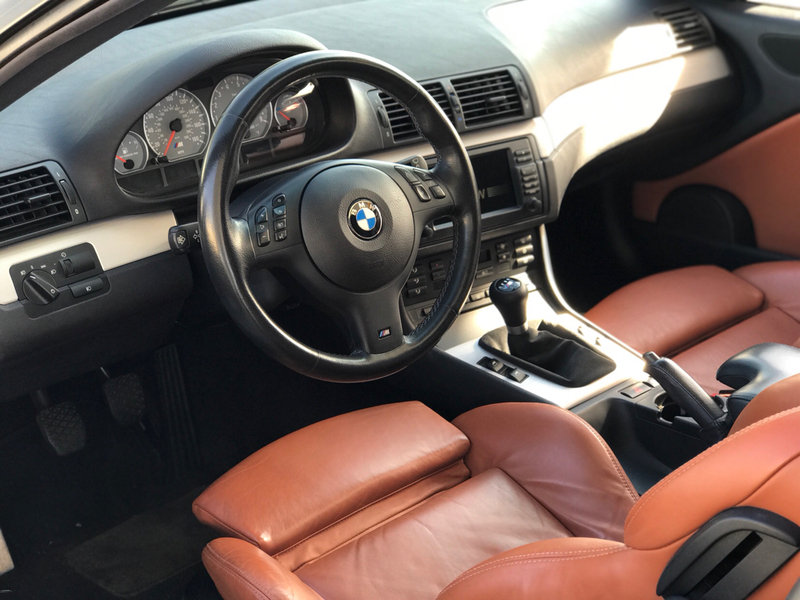 The E46 easily has the better steering. Suspension is more firm. Smaller but less space. To me it feels special in a different way from the E92 despite the horrible exhaust sound. It needs more routine maintenance as well. If I could have only one, it’s E90 LCI. It does everything well. Grab a sub 3000lb sports car as a second car and you should be set. What are you looking to get out of an E92 M3? What are your expectations or desires? All times are GMT. The time now is 07:47:05 PM.